[Uppercut & People-pedia] The weird lake that makes animal’s body hard like a stone? [Uppercut & People-pedia] More than 57% violated, still worth relying on? 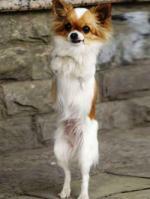 [Uppercut & People-pedia] A dog without two forepaws stood up with love. 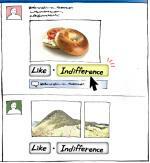 [Uppercut & People-pedia] You don’t really like the ‘Like’.